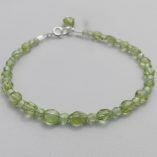 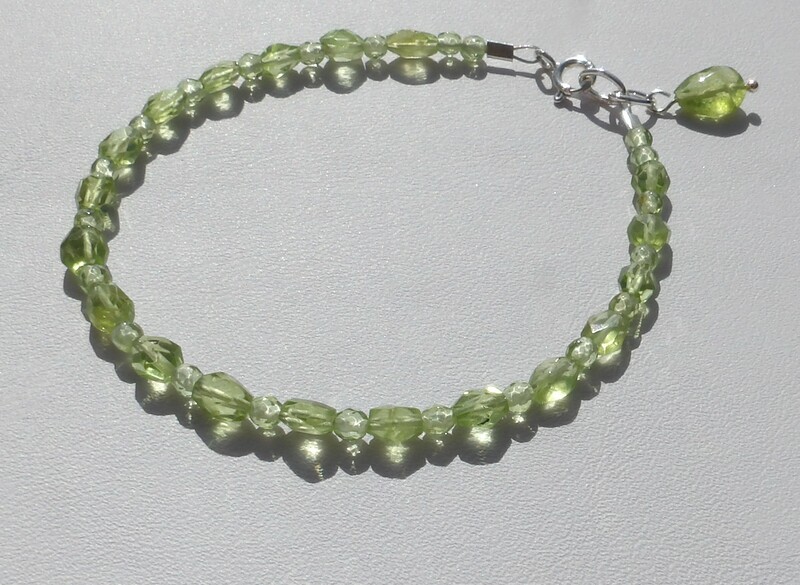 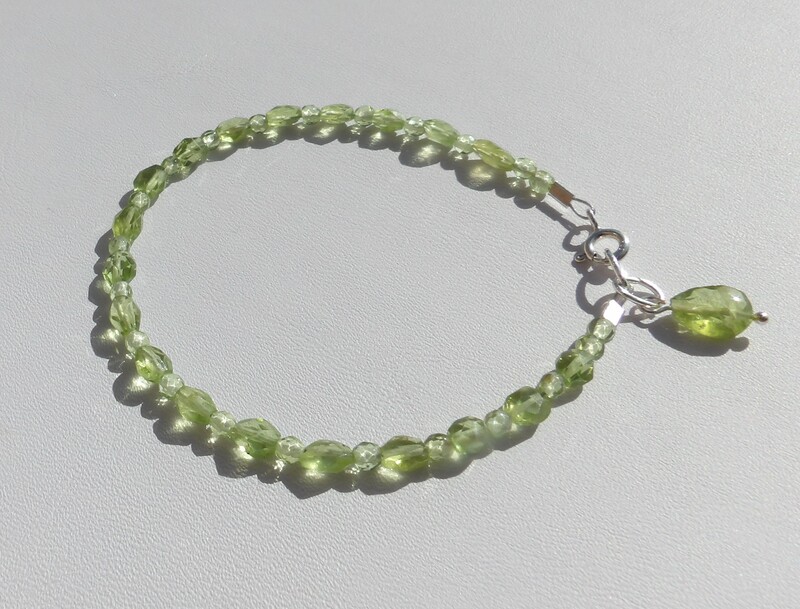 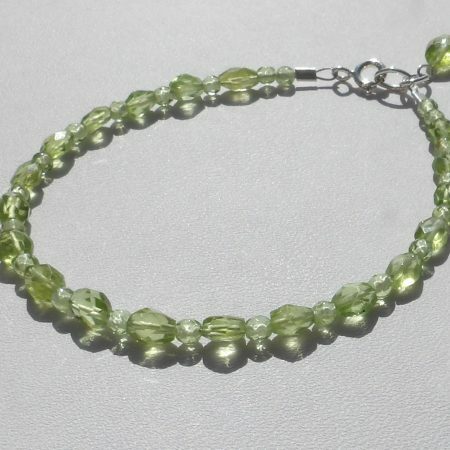 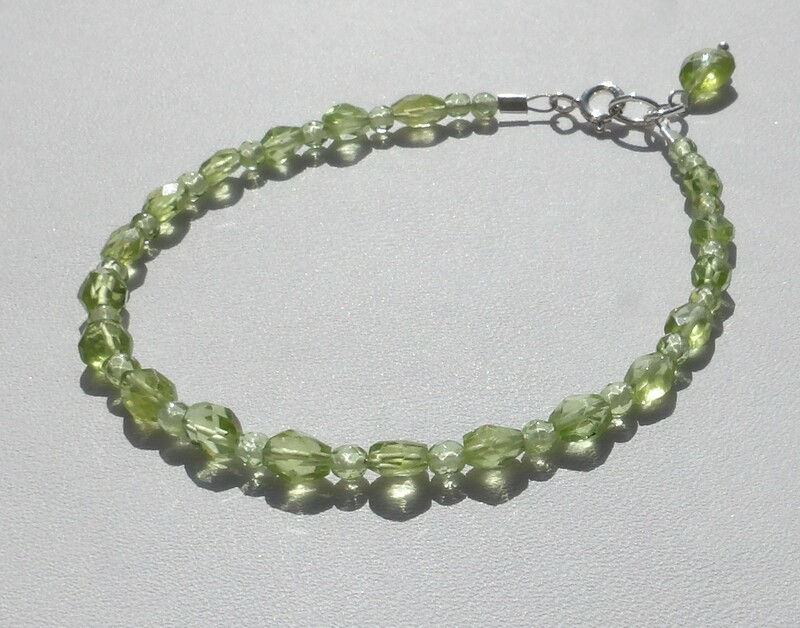 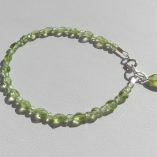 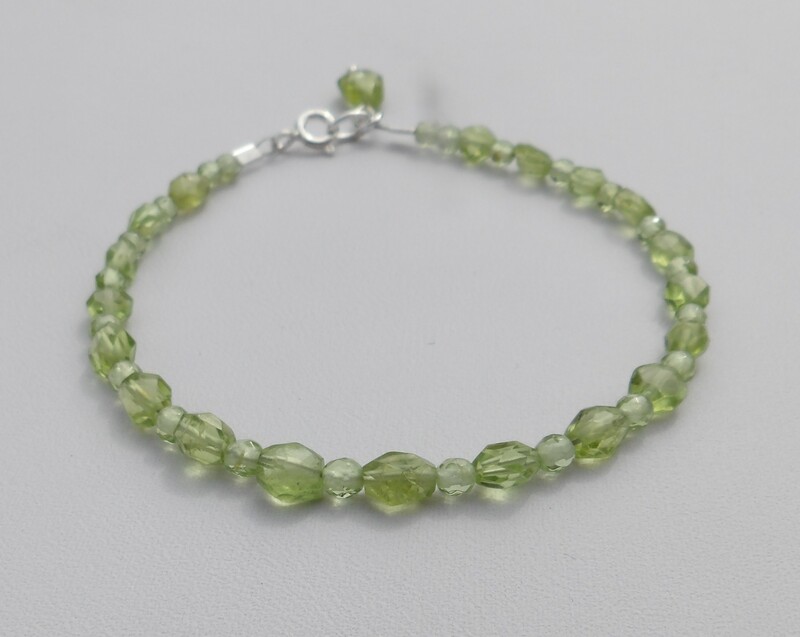 This pretty bracelet is made with faceted peridot stones – in “stretched octagon” shapes and faceted rounds. 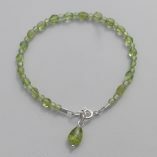 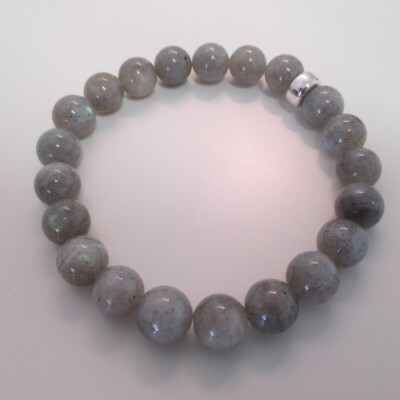 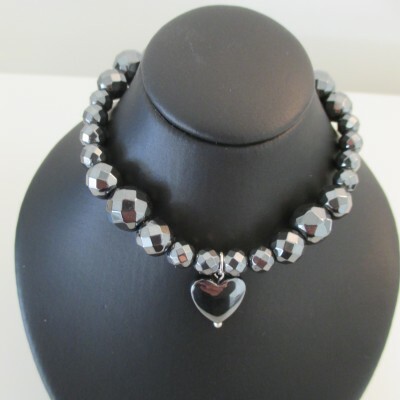 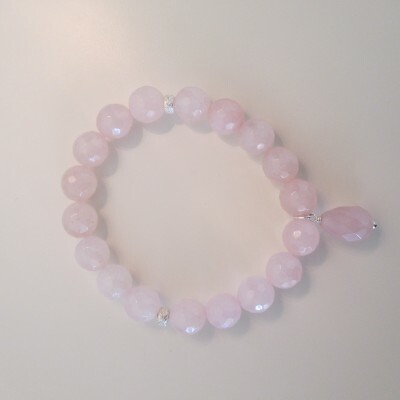 The bracelet, which measures about 17.5 cms (7 inches), is finished with a sterling silver bolt ring clasp. 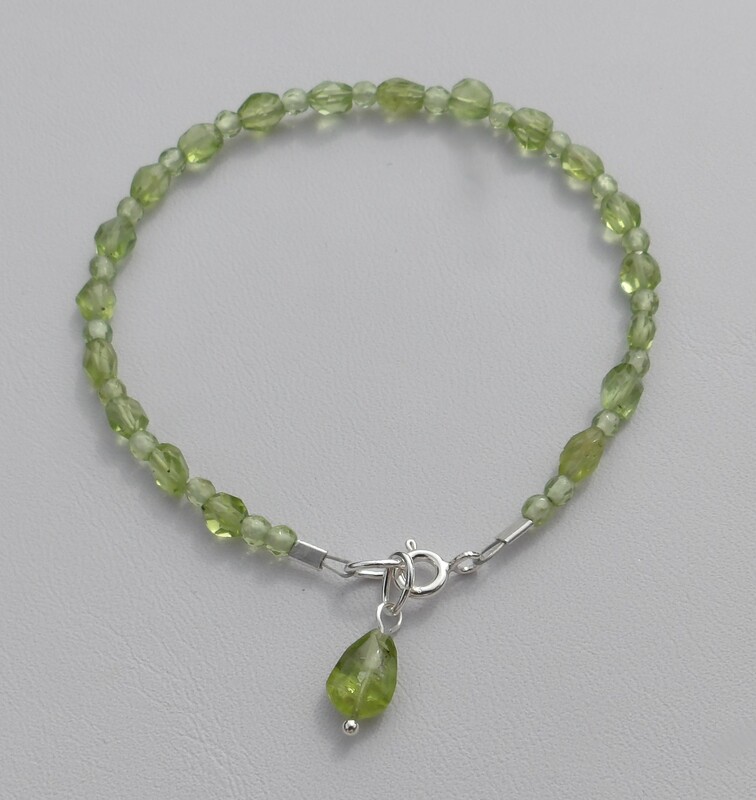 A faceted peridot drop is attached as a charm. 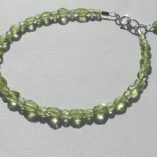 Matching earrings are available.